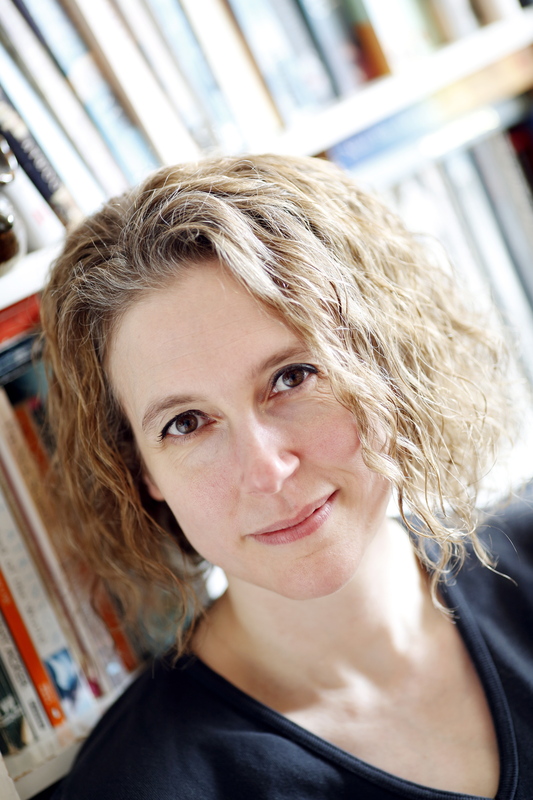 Rebecca Mascull’s second novel SONG OF THE SEA MAID is published June 18th and she’s having a book launch on June 20th 3 – 5pm at Waterstones Lincoln High Street. It’s open to the public, so you’re all invited! SONG OF THE SEA MAID tells the story of an C18 orphan girl who becomes a scientist and makes a remarkable discovery. Find out more here.